Michelle Lynn Wilson, M.S., EAMP, Dipl.Ac. is an East Asian Medical Practitioner and Western Herbalist with a Masters of Science in Traditional Chinese Medicine. She is a licensed acupuncturist in the state of Washington and is certified nationally with the National Certification Commission for Acupuncture and Oriental Medicine. 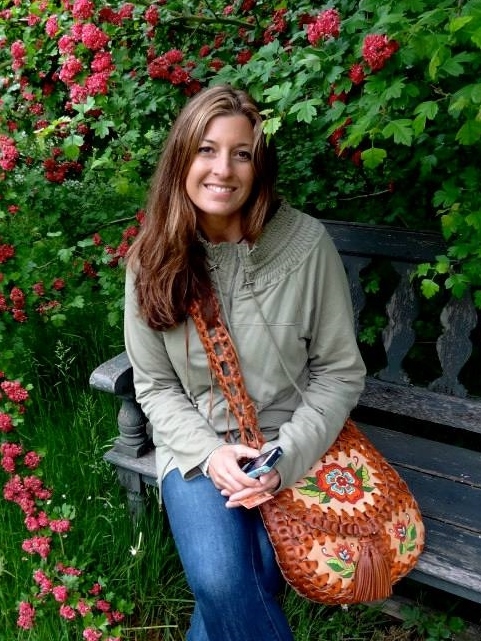 Michelle also achieved her Bachelors of Science in Herbal Medicine from Bastyr University and has taken courses abroad in Central America and Italy studying with herbal manufacturers as well as with Indigenous healers about native plants in the area and their uses and applications. Her work stems from a deep desire to help others overcome physical and emotional challenges and to spread the awareness of natural and holistic means of healing. Specialties and continuing education include Musculoskeletal pain, Injuries, headaches, digestive harmony, emotional support for anxiety or depression, insomnia, menopause, allergies, skin disorders, Respiratory disorders, Women’s health, Detoxification, and Stress reduction. She is certified in Acugems Facial Rejuve™ and Facial Rejuvenation Acupuncture. In conjunction with Acupuncture, Michelle utilizes various tools with each patient, which are chosen on an individual basis and are customized to best suit their needs. These therapies may include Acutonics (Sound Vibrational Healing), Gua Sha, Cupping, Moxibustion, Tui Na. Chinese Diet Therapy, Chinese and Western Herbs, and Electro-Therapy.